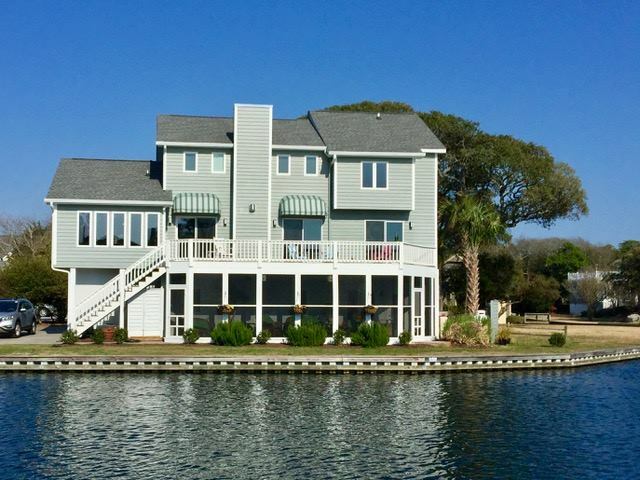 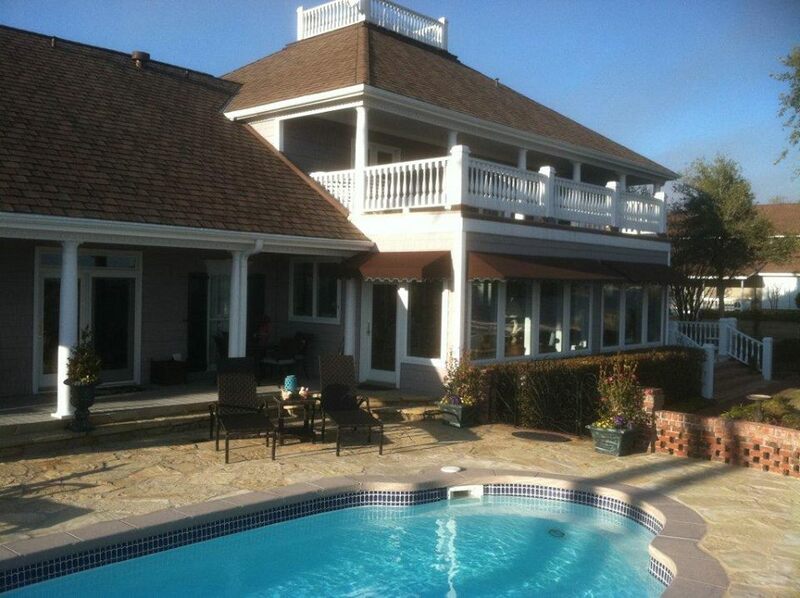 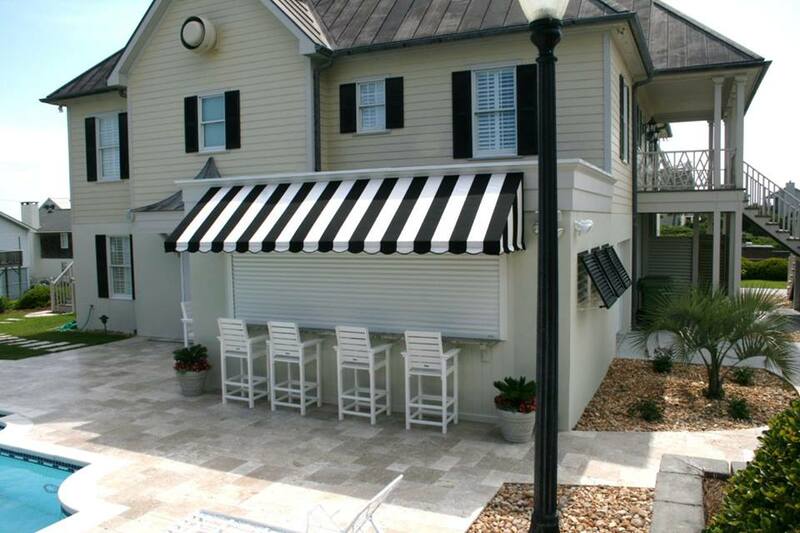 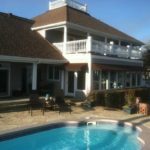 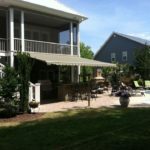 Contact us today to get an estimate for your custom window, door and outdoor living awnings. 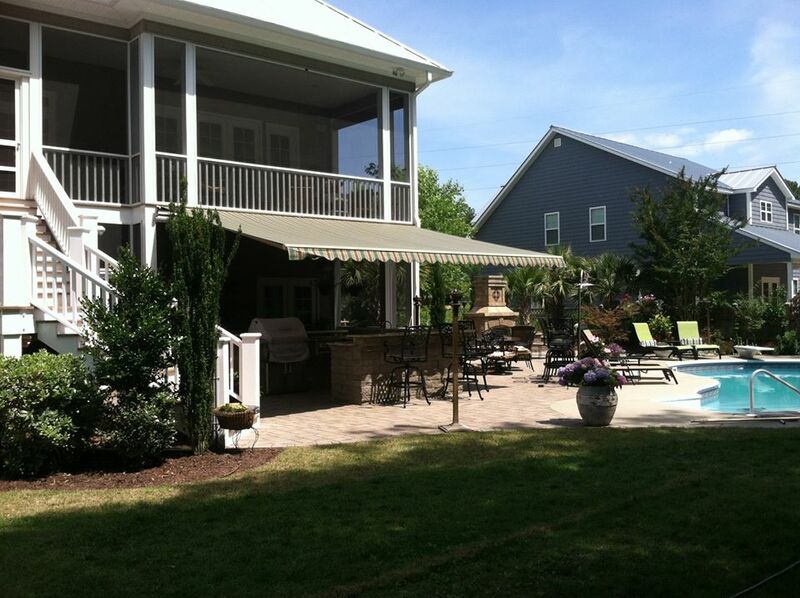 We realize that your home is your personal oasis. 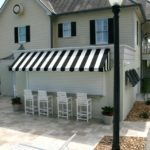 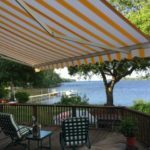 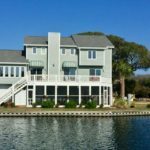 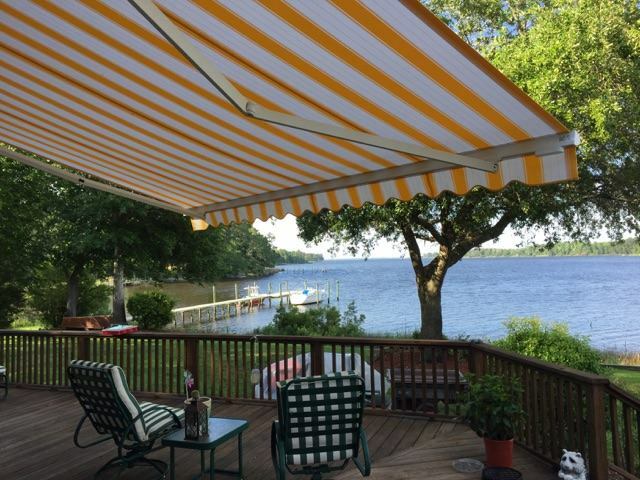 That’s why we offer Sunesta Awnings for our home and business customers from Coastal NC to the NC mountains.